By the time of the War of 1812, the tensions between Native Americans and Anglo settlers resulted in the area’s first civil war — not the war between the Blue and the Gray, but a civil war within the Creek nation, pitching the so-called Red Sticks, named for their red painted war clubs and medicine sticks, against other Creeks who were keener towards assimilation with the increasing numbers allied Anglo Americans. 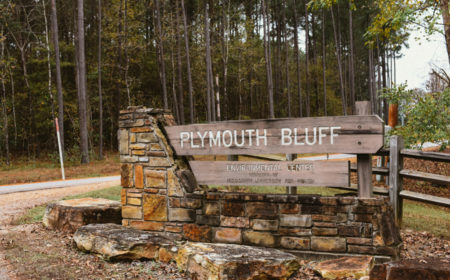 Much of this struggle occurred near the Plymouth Bluff area, today employed a bit more peacefully as a beautiful 190-acre educational and recreational facility. And while times do change, the history and culture of past populations is very much alive and on display in Columbus, Mississippi. Read more about Native American Heritage here.